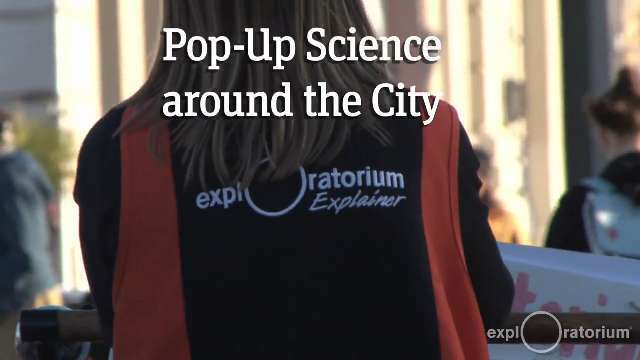 The High School Explainer Program, one of the most exciting programs at the Exploratorium, focuses on high school-aged students in the San Francisco Bay Area and around the world. High School Explainers run the Exploratorium's many demonstrations, find lost kids, open and close the museum, answer basic questions, and interpret exhibits to the public, and much, much more. 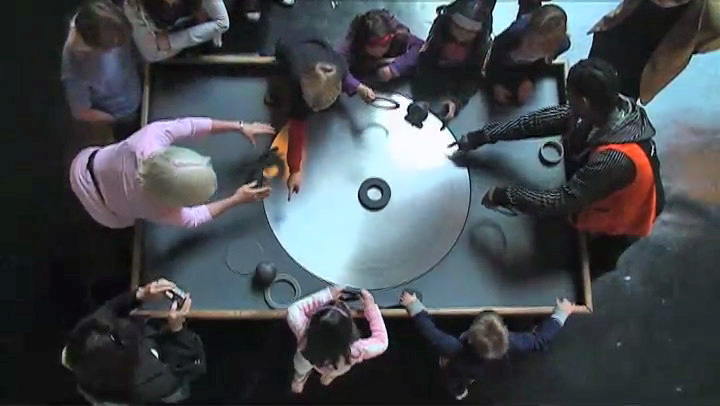 For more information on the Exploratorium's High School Explainer Program, visit our website at: http://www.exploratorium.edu/programs/explainer or call our office at (415) 561-0344.